Managing time is a major issue for all professionals in today’s fast paced world. This is even more so for many doctors, especially those who work at multiple locations: Clinics, Hospitals and Medical centers. Workshops on effective time management are regularly organized at different financial and IT firms to help hard working professionals. Gyan is imparted on setting Alerts for Reminders, and To Dos for Task management and the importance of diaries, blackberries and calendar reminders is emphasized here. Physicians have a slightly bigger problem. Their schedules are majorly dependent on set appointments with patients. While they do have other areas of concern, the majority of their daily schedules are built around patient appointments. What complicates this for a consulting doctor is that every day he may have different visiting hours at different locations. This makes Time management even more crucial for Physicians. Effective Appointment Scheduling for Physicians thus becomes an extremely important activity, and many firms are trying to make an industry out of it alone. 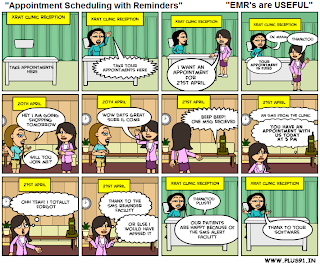 It makes more sense though to ensure that Appointment Scheduling is not taken up stand alone, but is an integral part of an EMR system. 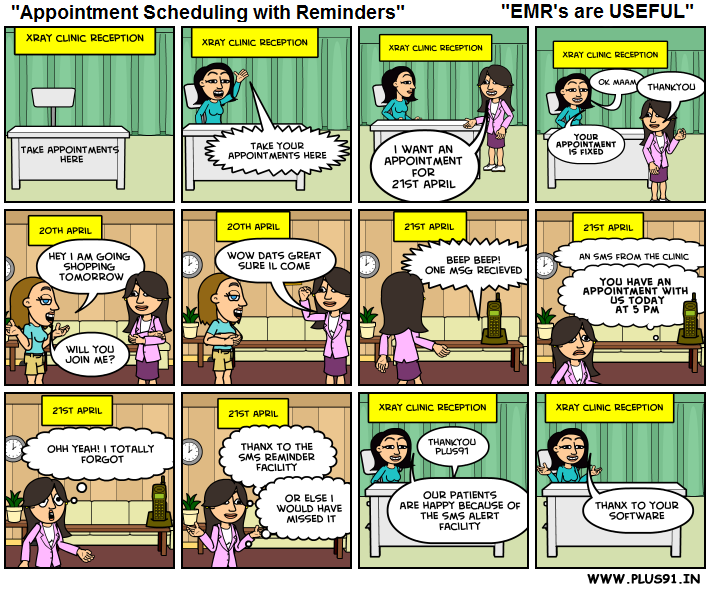 Add an effective Appointment Management Process to an EMR, and you have added a strong case with Physicians on adoption. A Good Appointment Manager allows appointments and available spots to be displayed across multiple locations ensuring quick coordination. 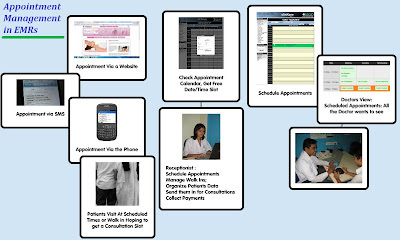 It has a visit calendar that showcases the status of the patient’s appointment right from the initial booking stage to the consultation and finally to the bill payments post check-up. It contains Smart Customization features that help the staff and doctors to configure the appropriate time slots, visit options and default visit duration. 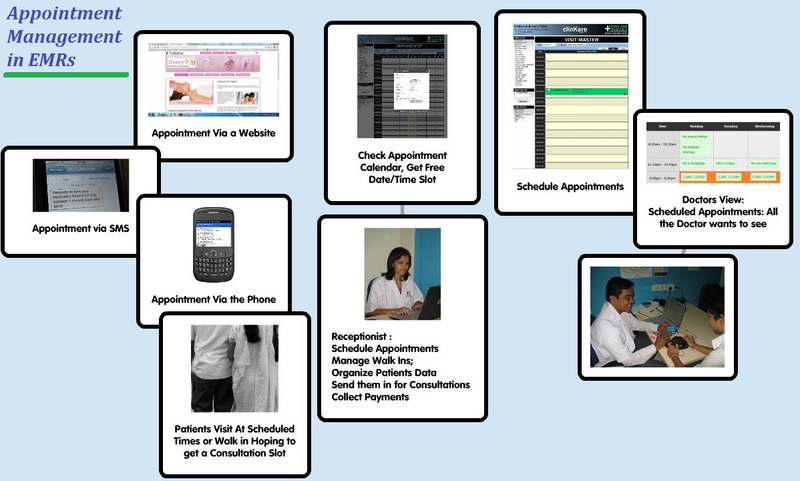 It offers Multiple Calendar Screens to View the Appointment Schedules Daily, Weekly and Month wise. The control center of a successful medical practice is an EMR with an efficient and user-friendly scheduling system. It will help your practice run smoothly with increased productivity and optimum patient satisfaction. 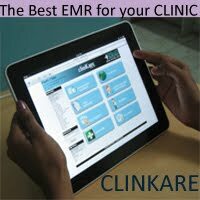 Electronic Medical Record Software can be used to record everything about the patient. This makes for easier record retrieval.This software can also be optimized depending on the functionality that is desired. Anyway, thanks for sharing. 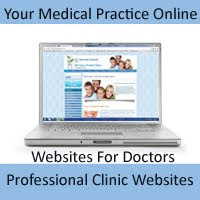 Online appointment is a beneficial information.i appreciated you.i think this is one of the best platform for every one.We are also providing online appointment system.In which Online appointment system, Online Booking System, Scheduling software, Massage therapists appointment system, Online Massage therapists booking system, Therapists scheduling Software, Physician Scheduling Software, Online Doctor Appointment System, Online Booking System for Doctors etc..i wanna discus on this topic.Thanks for sharing this information. Great article! Doctors have a really busy schedule so booking and scheduling appointments must be made easy for them with the right appointment management software.